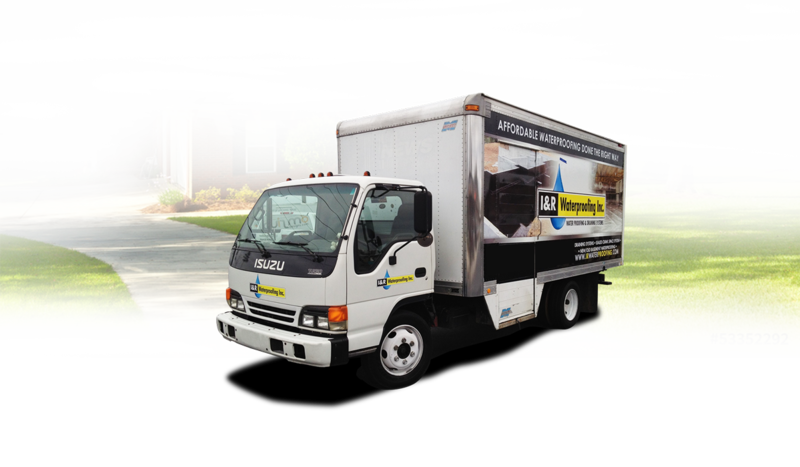 The installation of an Interior Perimeter French Drain will ensure that any water is collected inside the crawl space and dumped outside away from the house. In this system, we will dig a ditch around the perimeter of the crawl space, and we will place a pipe around the ditch, which we will finally cover with stone. Usually, the ditch should be connected to a sump pump, so the water is stored and expelled outside your home. 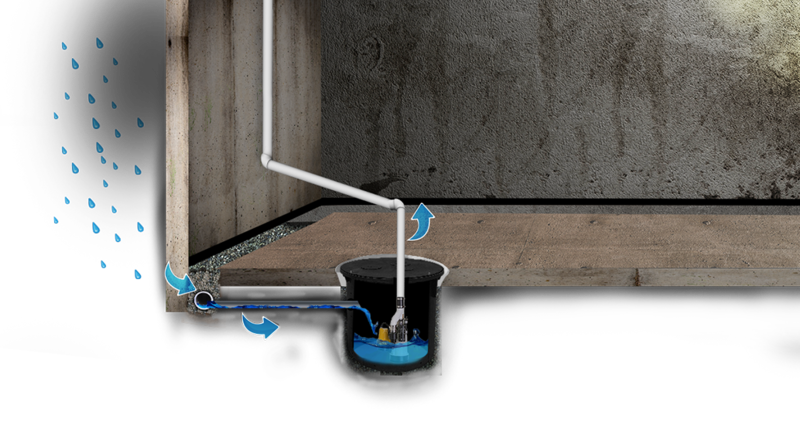 The system of low point drain consists of a pipe installed at the lowest level of your crawl space. Typically, this drain pipe is mounted steeply, so the water is directed towards the street after flowing out of the crawl space. 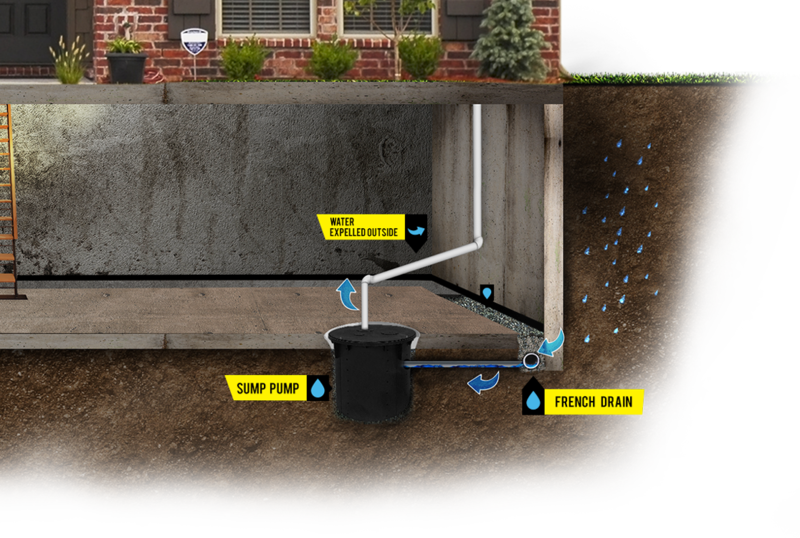 If the fall in your crawl space is minimum or absent, we recommend installing a sump pump and sump pump basin, to eliminate the excess of water or moisture. 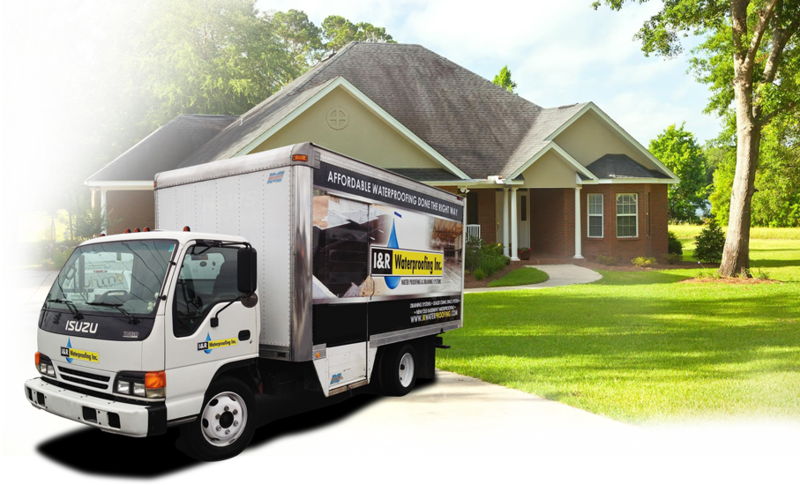 I&R Waterproofing’s professionals will install a 36-inch deep by 36-inch wide sump pump basin at the lowest point of your crawl space. Next, we will install the pump in the basin and cover it with a flap. Additionally, a PVC pipe is used to eject the water far from the foundation when required. 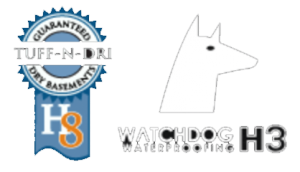 I&R Waterproofing offers permanent solutions to fix your wet, moist crawl space walls or floor. 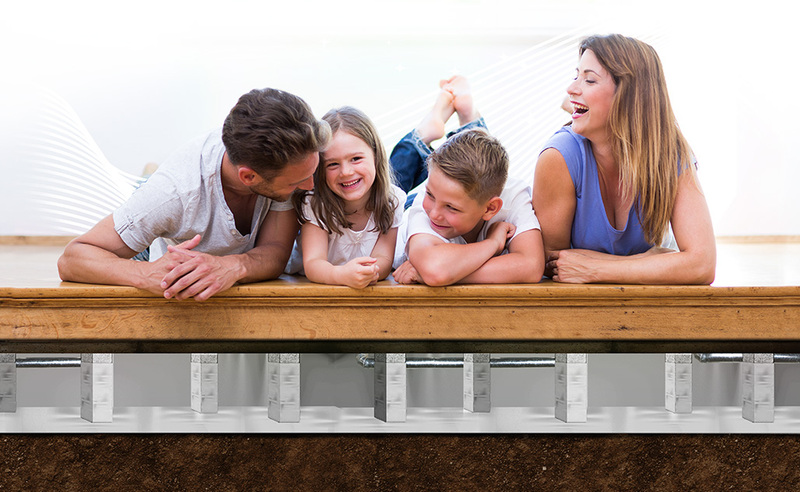 We will help you choose the most convenient alternative among our interior water management solutions, so you can keep water from damaging the interior of your crawl space. 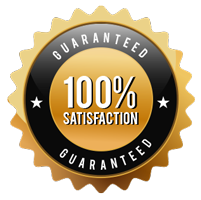 so one of our expert technicians will determine the cause of the moisture problems at your home, and offer the right solution to your particular case.